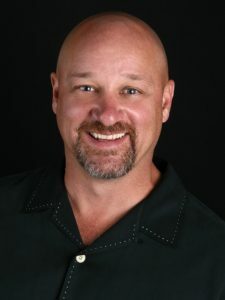 Chris started in the Real Estate business in 1992 as a Real Estate agent in Tulsa Oklahoma. Chris moved into the servicing area as a Loss Mitigation Counselor in Tulsa. Chris moved to California with First Nationwide where he ran Special Servicing. Kim and Chris moved to Denver in 2004 were he started a Special Servicing group at Lehman Brothers. Chris joined Kim in 2005 to help her grow and manage her business. Chris continues to help Kim grow her business as her marketing director and manages client relations. Kaycee started in the Real Estate business in 2004 in Steamboat Springs while attending some college courses. 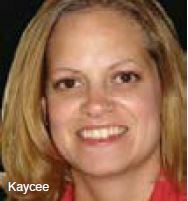 In 2006 Kaycee moved to the Denver Metro area where she married her husband and continued to work in the Real Estate business. In 2007 Kaycee obtained her Real Estate license and started working with Kim. Kaycee works directly with Kim on Real Estate contracts, listings, marketing and marketing reports, accounting and showings. 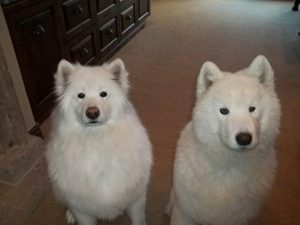 Kaycee is also a dog lover and enjoys working with Tasha and Brandi at her feet every day. Brandi is 14 and Tasha is 6. They Keep the team excited and organized!